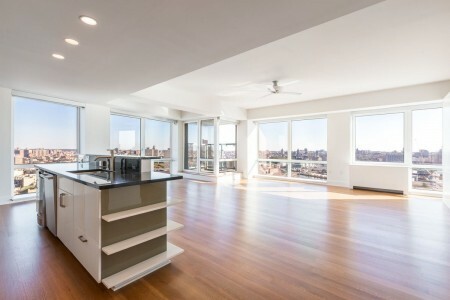 Living in the UK and owning a rental property in NYC was never going to be easy but after finding Rob it was like I had a business partner I could trust completely. He guided me through the rental market and when the time was right he managed the sale beyond my expectations. I can’t speak highly enough of Rob and his firm. I came to Rob with an ideal timeline and specific requirements. 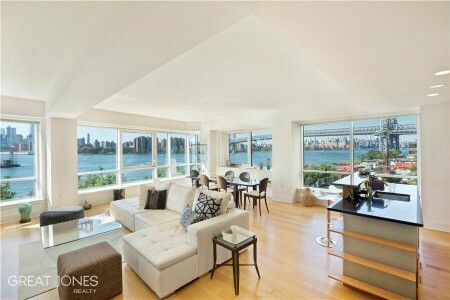 He knew the Brooklyn market extremely well and took a partnership approach to everything from price setting to staging the apartment. He has the right balance of optimism and reality and told me which end of the spectrum he was on at any given moment. Hi Rob. Thanks again for helping us out and making our sale happen so quick and smooth. Wish you the best!! Hi Don. Rahul and I wanted to thank you for all the help. Working with you and Rob was an extremely pleasant experience and made the entire process very smooth for us. Thanks for recommending Rob for our sale! Rob helped my wife and me find a wonderful rental over a year ago, and just recently assisted us with a purchase in the same building. We've also seen him in action showing the apartment from which we just moved. He is a great broker - knowledgable, friendly and hard working. We would trust Rob and Great Jones Realty for any future real estate needs! 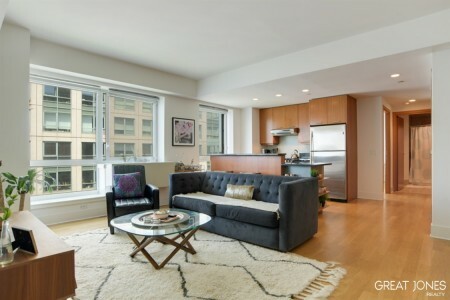 Living 3000 miles away, it was crucial that we find someone to represent our upper East Side apartment who understood luxury, client service and whom we could trust. Steve Lischin approaches real estate with great skill and determination. He is a godsend for all of those sellers who need that extra special care and hand holding.